Your search found 2 image(s) of leaves of Blue Curls species. 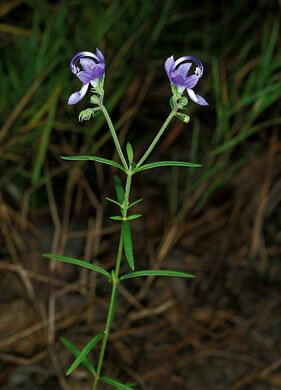 Similar to T. dichotomum, but leaves are linear and less than 1/8" wide, per Wildflowers of the Southern Mountains. 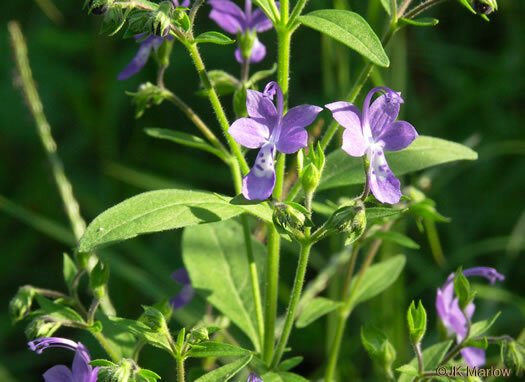 Leaves are entire, oblong to lanceolate, per Wildflowers of the Southern Mountains.